TALLAHASSEE, Fla. – One of the nation’s largest private collections of African-American art is now on display in Tallahassee. 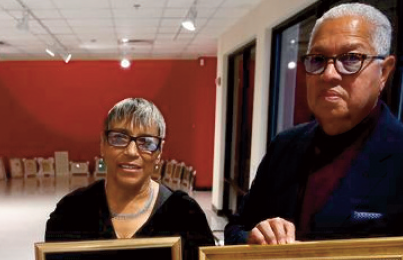 The Tallahassee Democrat reports that Bernard and Shirley Kinsey will display a portion of their extensive collection at Florida A&M University through March 25. The Kinseys are graduates of the university. Their art collection includes documents, manuscripts, photographs and other artifacts spanning more than 400 years. The couple began their collection nearly 40 years ago.